p. 2 “Far worst of all, the fever had settled in Mary’s eyes, and Mary was blind. She was able to sit up now, wrapped in quilts in ma’s old hickory rocking chair. All that long time, week after week, when she could still see a little, but less every day, she had never cried. Now she could not see even the brightest light any more. She was still patient and brave. I don’t know about you, but I was amazed. I’ve pitched fits over lesser hardships in life. I often wonder if the Ingalls were really this stoic, or if Laura uses poetic license to write the story the way she wants their family to appear. Either way, the Ingalls continue teach us all how to press on through life’s hardships. I wouldn’t be so brave if I lost my eyesight. We printed out this worksheet with the unlabeled parts of the eye. 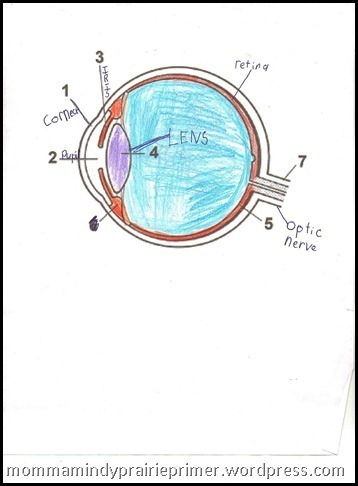 Used website Kids Health to label the parts of the eye. We read about blindness. We enjoyed reading about Mary’s ability to cope with her new life challenge. 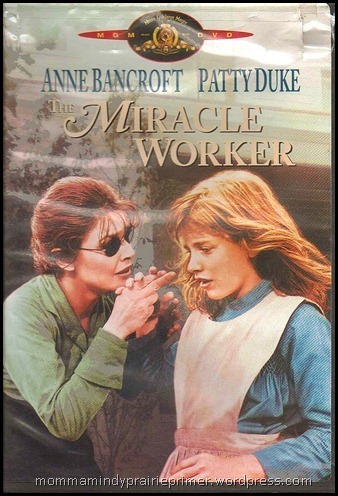 Mary is thrilled to tattle on Laura fidgeting, not because she loves to tattle, because she is learning to “see” without eyes. 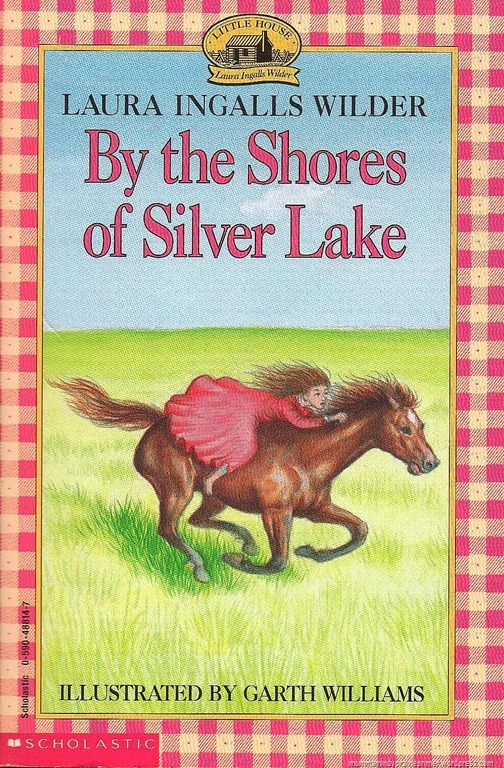 Later, as they stand in the prairie sunshine, Mary asks Laura if she has her sunbonnet on. p, 79 “Guiltily Laura pulled up her sunbonnet from where it hung by its strings down her neck. YEs, Mary,” she said. 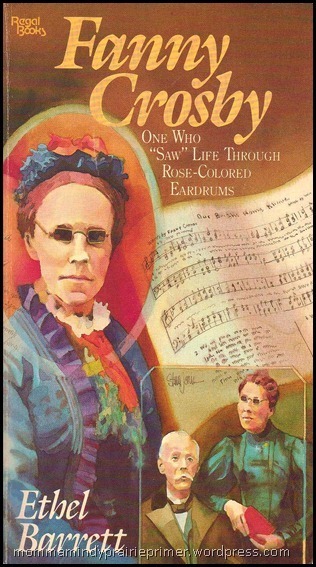 Another assignment was to read about Fanny Crosby, (link contains beautiful stories of conversions because of her hymns) so we pulled this from my bookshelf to read a chapter a day. Then, I showed Rebekah how to look up authors in the hymnbooks. She was amazed at how many hymns Fanny had written that she was already familiar with. While sewing Pioneer Shirts, we watched this video about Helen Keller. What a captivating movie! I wept as Helen spelled w-a-t-e-r, even though I’ve known the story since I was a little girl and watched this several times. While talking about blindness, Beka asked the cutest question. I assumed they did, but still had to Bing it. Yes, they close their eyes to keep them from drying out and to keep them clean. Then we learned about Anne Sullivan and the Perkins Institute for the Blind. It was exciting to know they are still open and serving people. Their website is a great source of information. Most of my links below are from their site. Click on the link to read an AP article with rare photo of Anne and Helen. Even though Anne was nearly expelled several times, she graduated. Read her Valedictory Address and rejoice in her gracious encouragement and thanksgiving. We loved even scrolling through the online store, to see what technology is available today to help the blind. It’s one thing to read about Braille, it’s another to be able to see the tools and the code. This is a postcard of the Perkins campus from around 1913 and is used with kind permission coutesy of the Perkins School for the Blind, Watertown, Mass. This unit study had a personal impact, my great-grandfather was blind. He lived next door to his daughter, my grandmother, and lived like Mary, with quiet acceptance and determination. 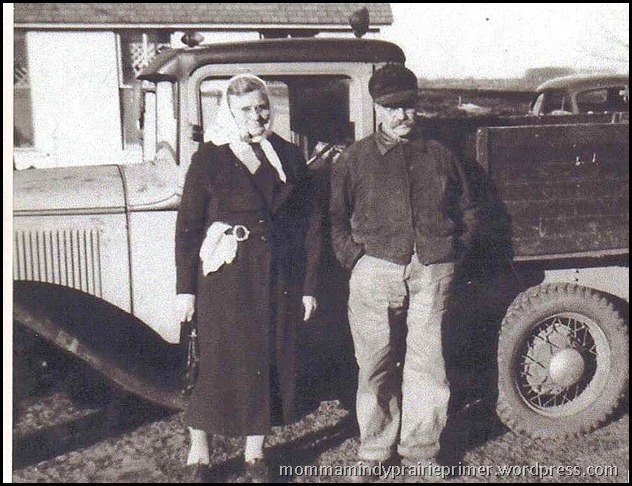 A Norwegian immigrant, he had the same pioneer spirit of determination. He was a tall man, and as a very young girl, always short for my age, his loving voice seemed very far above me. I remember seeing the bottom or his curling mustache and his smile. He loved to tease. I was sitting across from him at the small kitchen table and eying the bowl of sugar cubes in the middle of the table. One of the relatives quietly signaled me to take a sugar cube. Of course, I did, feeling sneaky. Then Grandpa with the Mishmash, I couldn’t say mustache, asked me why I was sneaking his sugar cubes. I never understood how he could “see” me. I knew he was blind. Sometimes I would test him and reach my chubby, dimpled fingers to the dish, sure that just once I could fool him. I never could. That same visit, my Aunt Hedi, always the instigator of laughter and fun, insisted I give Grandpa directions to his radio on the shelf in the living room so he could turn it on and listen to music. I had a moment of self-importance, being big enough to help. I walked into the next room and I pointed. Grandpa didn’t move. He reminded me he was blind. I tried again with words. We were center stage in the middle of happy older relatives, who were giggling and coaching. In final desperation, I reached up on tiptoes, grabbed his large hand and tried to drag him to the radio. He knocked into furniture and laughed and played along. I wasn’t a very good guide, but we made it to the radio. My Mom shared about her Grandpa with the Mustache. Today, my Great-Grandpa with the Mishmash’s sight would be restored with a simple out-patient surgery. Like Mary, he figured out how to see with his hands and his ears. He continued to be a kind, patient and serving man until his death. He dealt with his blindness so patiently, I never grew up thinking of it as a handicap. It was just a characteristic of my grandpa. Now, I “see” his life differently and I admire him even more. It makes me long for one more chance to sit on his lap and twirl his mishmash with my fingers. And I want one more chance to steal his sugar cubes, because I’m pretty sure, just this one time, I wouldn’t get caught.